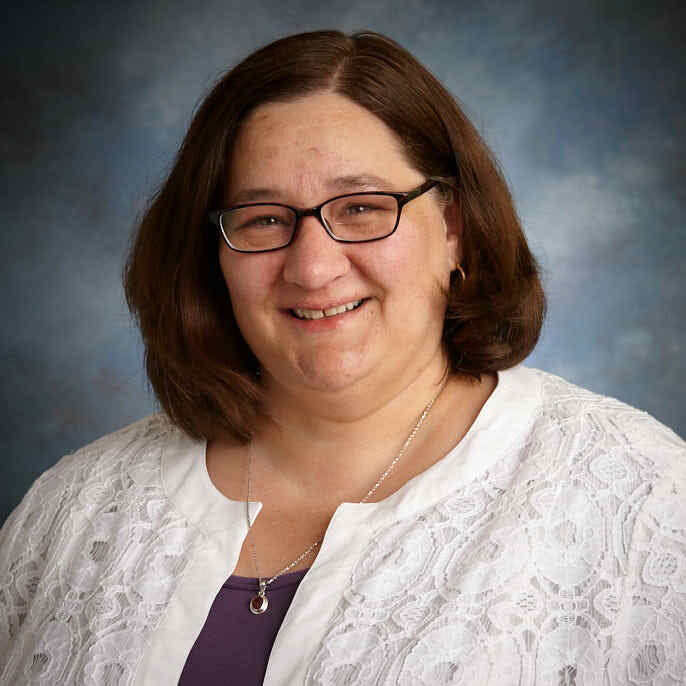 Rebecca Mickel, RN, MSN, CWCN, CNE, has been a RN for nearly 30 years and has worked in long term care, acute care, occupational health, wound care and nursing education. Her special interests are in advanced wound care and the care of special needs populations. Rebecca has been in nursing education for the last 14 years, starting in the nursing skills lab. She has a fondness for the practical and works to incorporate the practical application of nursing knowledge in the classroom.